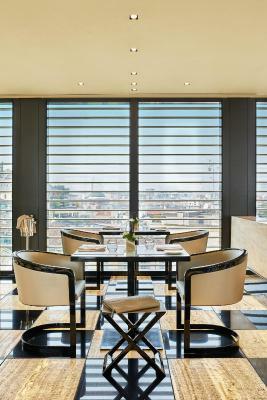 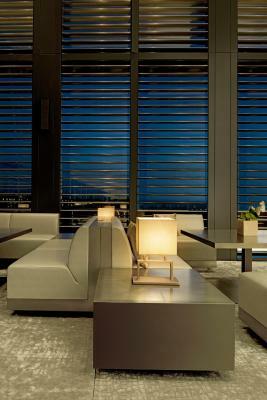 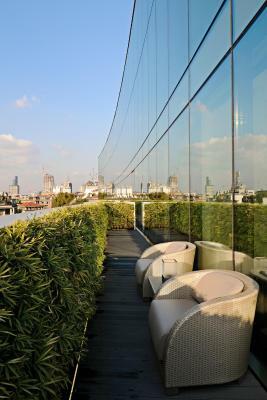 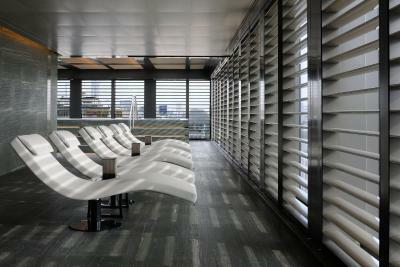 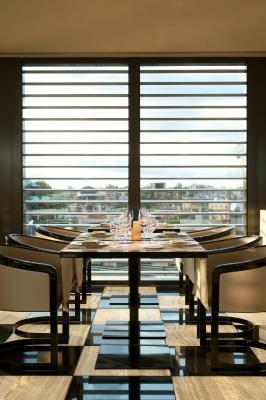 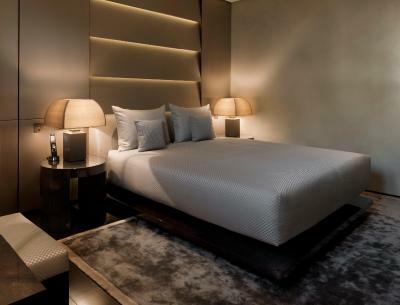 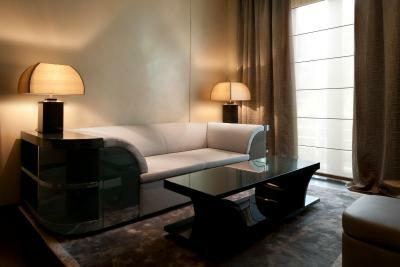 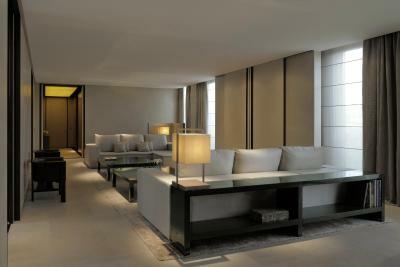 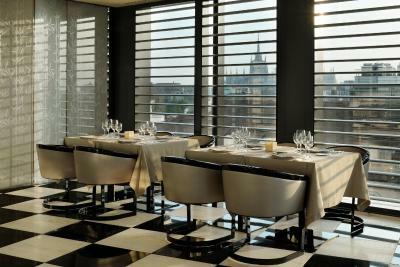 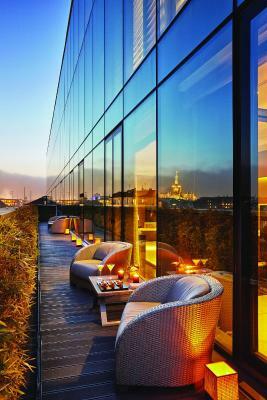 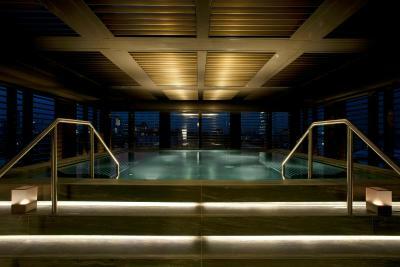 Lock in a great price for Armani Hotel Milano - rated 8.8 by recent guests. 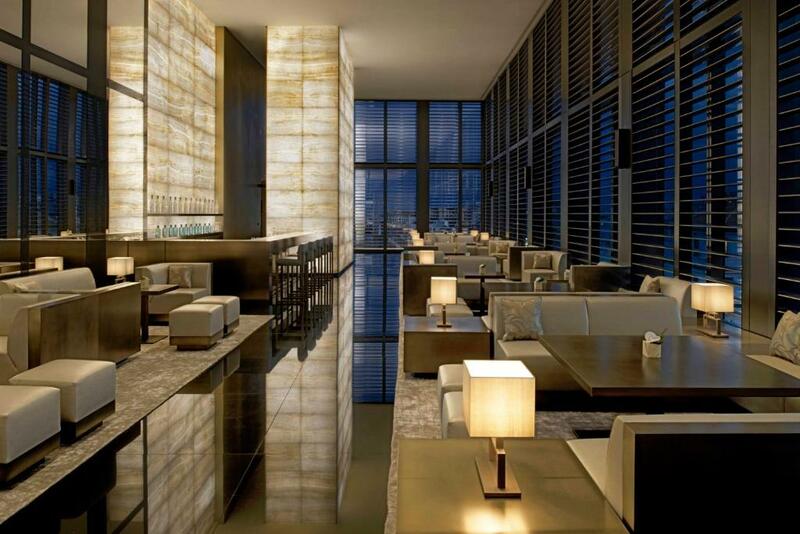 Outstanding spa and service the lounge and Resturant is outstanding. 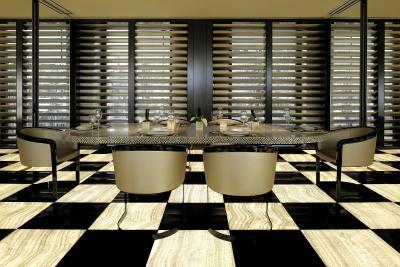 Pasquale was outstanding at breakfast. 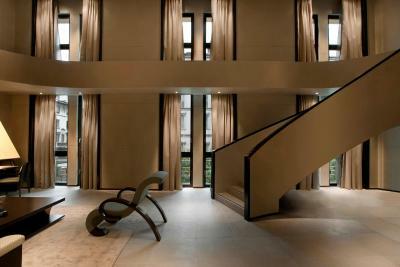 Central hotel and beautifully designed. 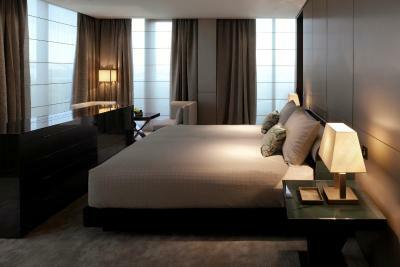 Staff helpful and attentive. 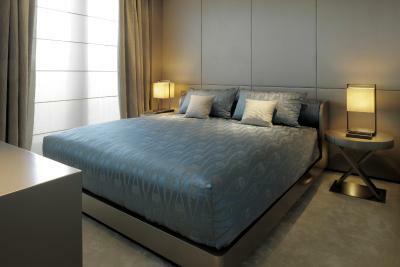 The bed is really comfortable, toilets and room is always clean. I love the idea that drinks and coffee are all included already. 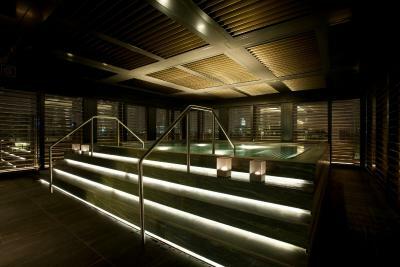 The spa area is perfect, very nice Sauna and Steam room. 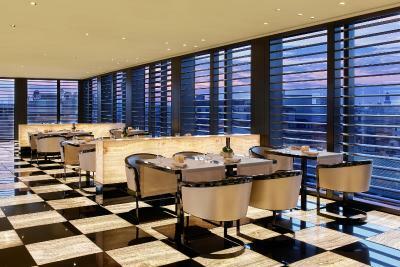 We had breakfast in the breakfast room, its very nice as well, very good breakfast. 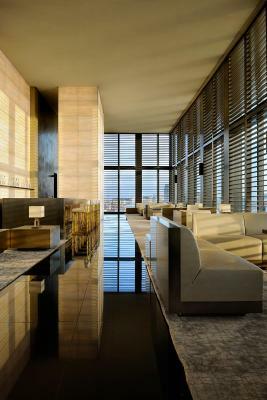 We had a room of open view. 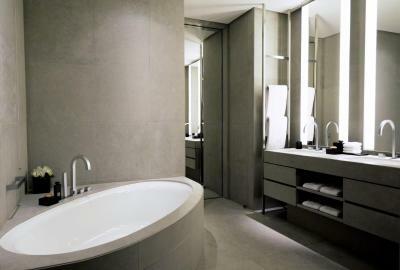 The bathroom was big and spacious. 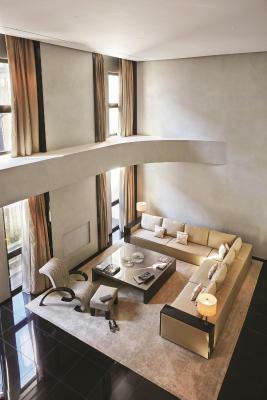 Great room, a home away from home, but rather expensive. 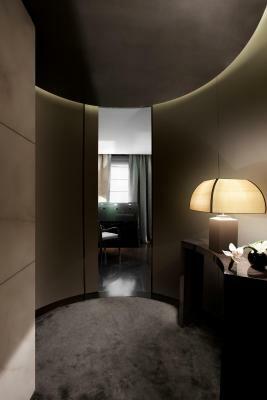 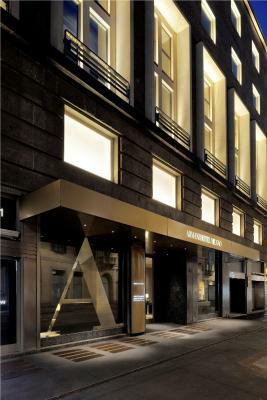 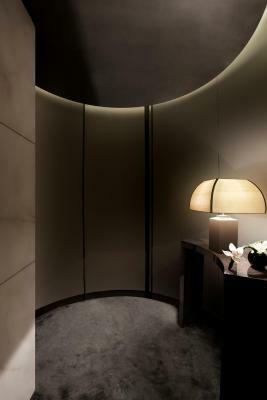 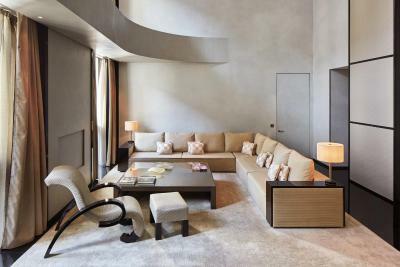 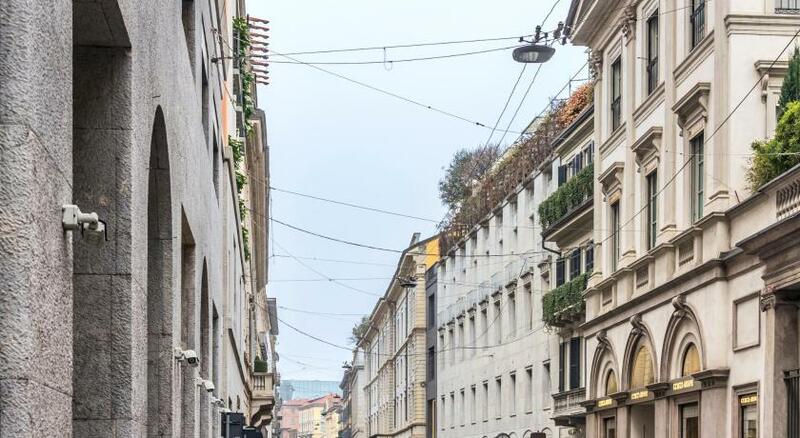 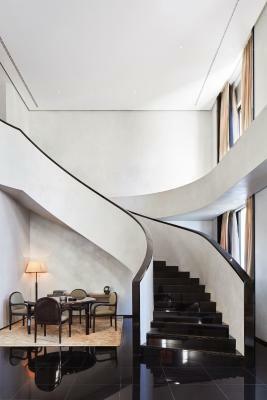 One of our top picks in Milan.Just 50 yards from Montenapoleone Metro, the Armani Hotel Milano is in the chic Quadrilatero della Moda district. 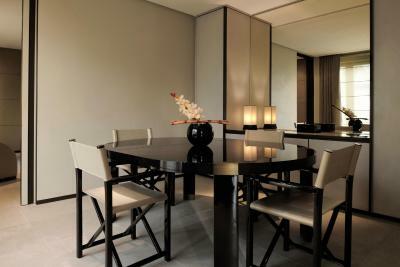 Guests are taken to their elegant modern rooms by a personal lifestyle manager. 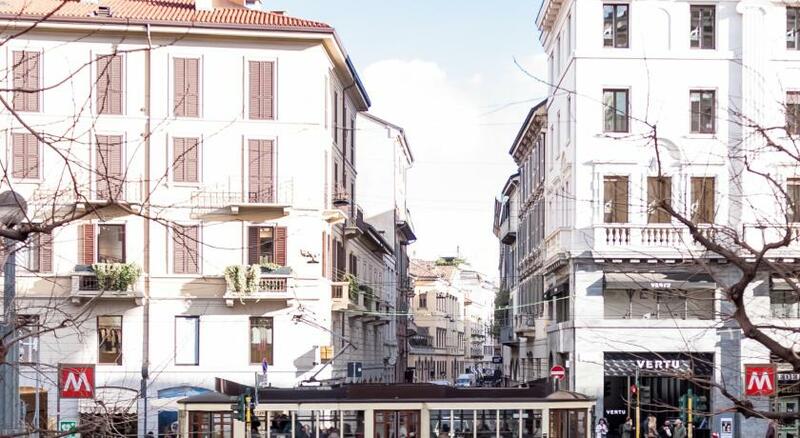 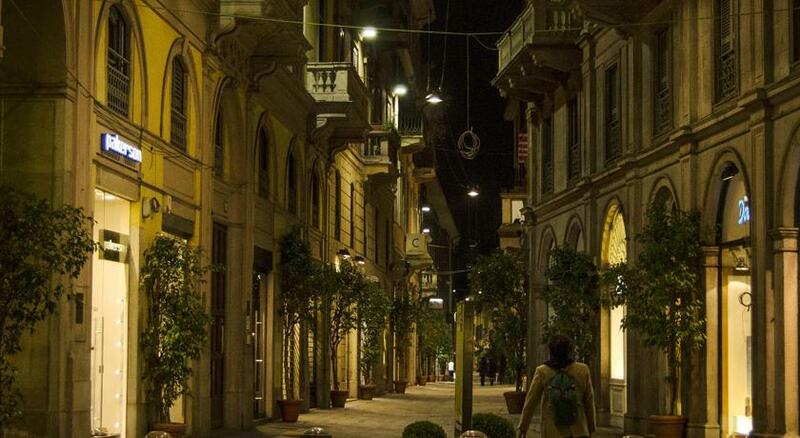 The Scala Theatre and Milan Cathedral are within a 10-minute walk of the hotel. 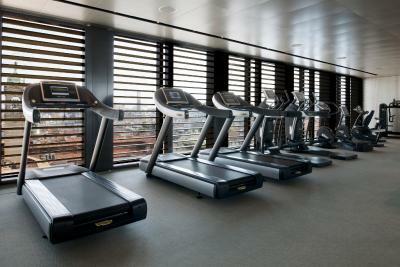 Sempione Park is 0.6 miles away. 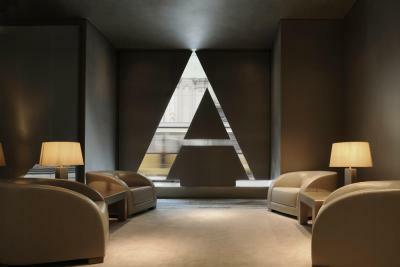 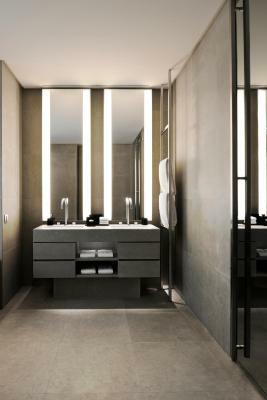 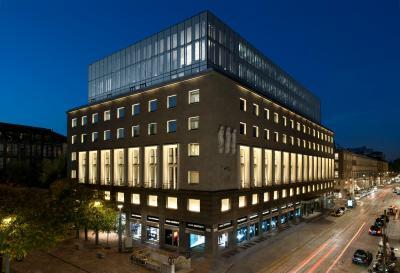 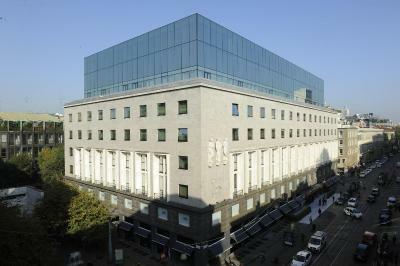 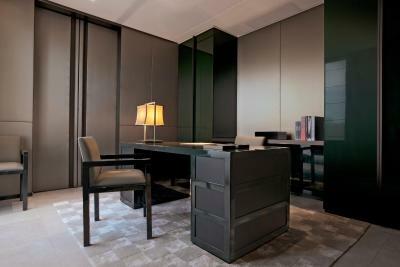 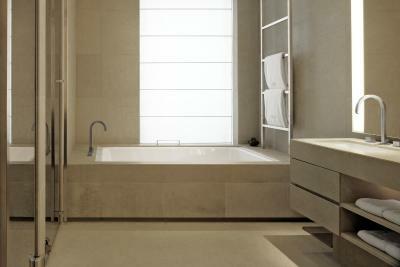 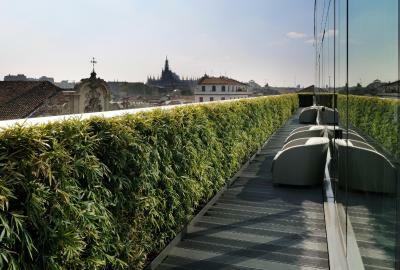 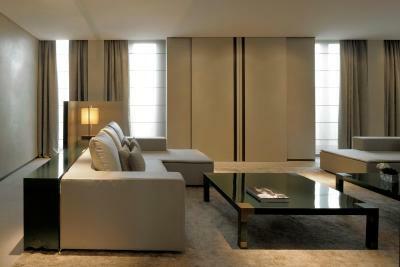 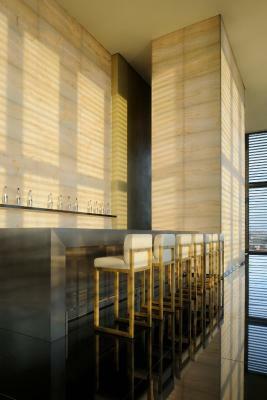 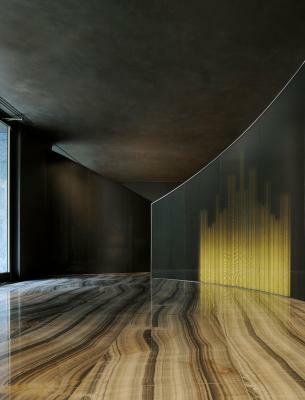 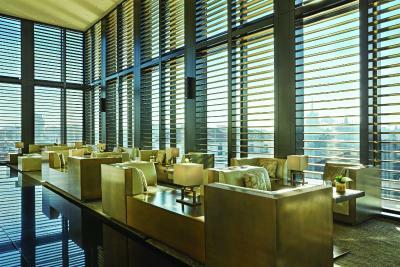 Armani Hotel Milano has been welcoming Booking.com guests since 27 Jan 2012. 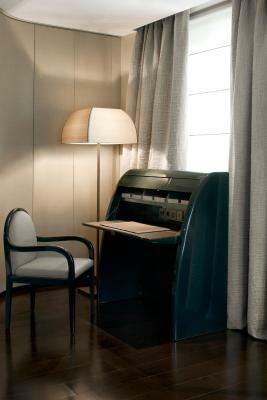 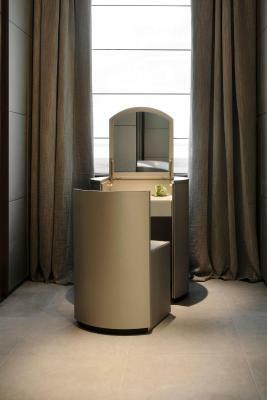 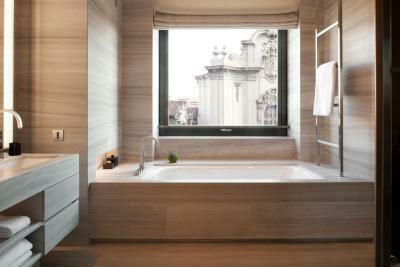 House rules Armani Hotel Milano takes special requests - add in the next step!